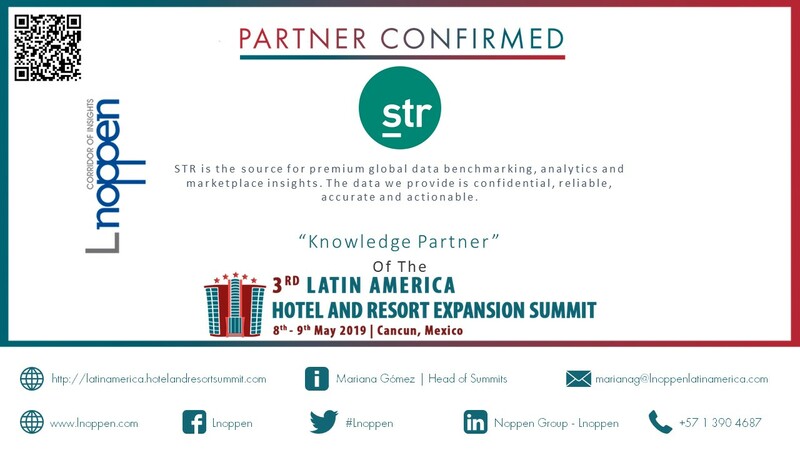 México has entered the top ranking of world`s most visited countries, passing from the 15th to the 8th position in 2018. 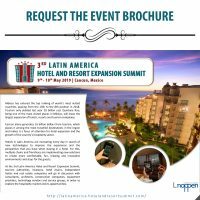 Tourism only yielded last year 20 billion usd. 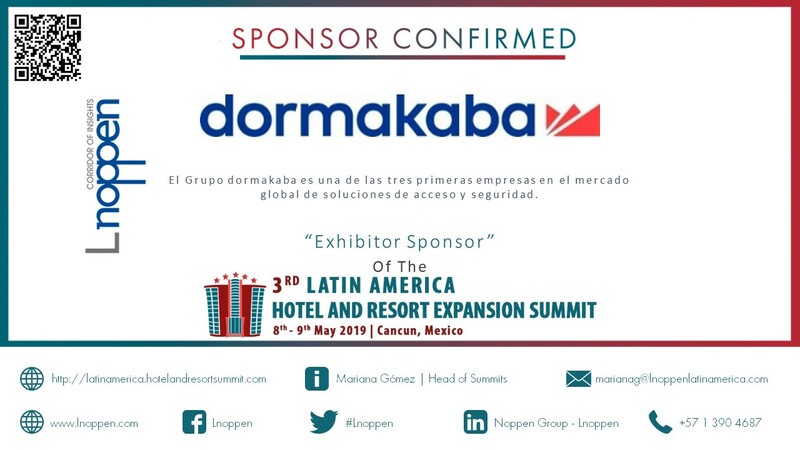 Quintana Roo, being one of the most visited places in México, will know the largest expansion of hotels, resorts and tourism complexes. 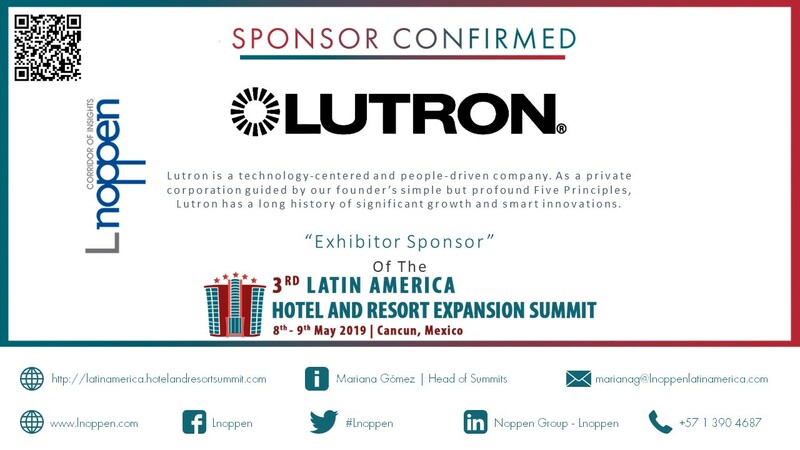 Cancun alone generates 16 billion dollars from tourism, which places it among the most travelled destinations in the region and makes it a focus of attention for hotel expansion and the growth of the country’s hospitality sector. 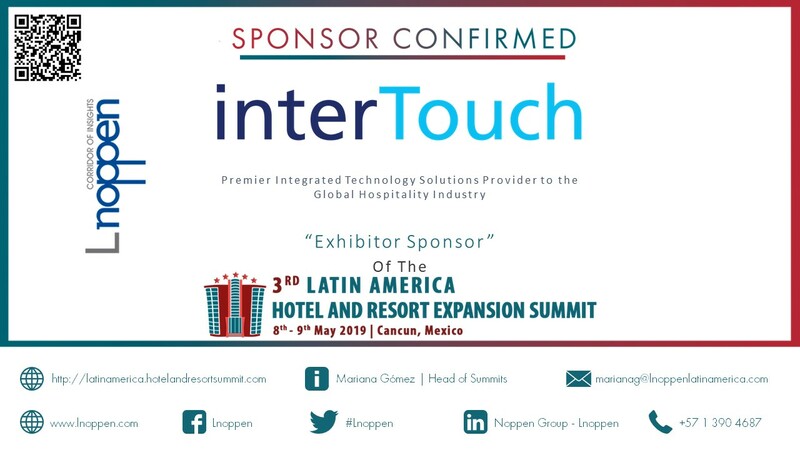 Hotels in Latin America are innovating every day in search of new technologies to improve the experience and the perspective that you have when staying in a hotel. For this, multiple chains and franchises are implementing new solutions to create more comfortable, fun, relaxing and innovative environments and stays for the guests. 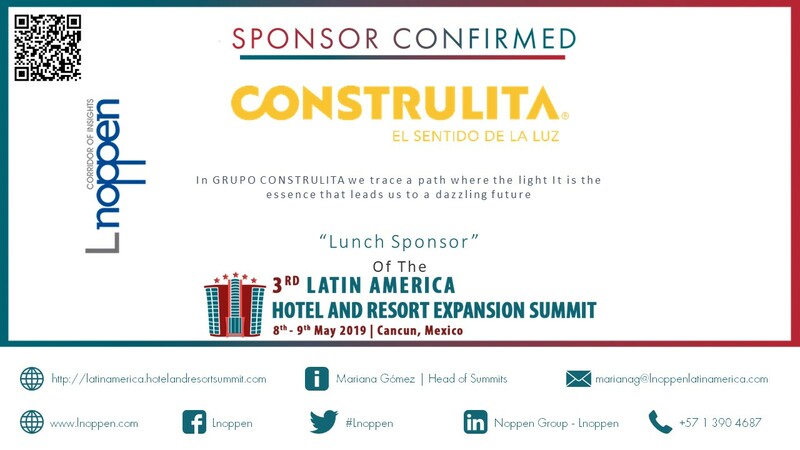 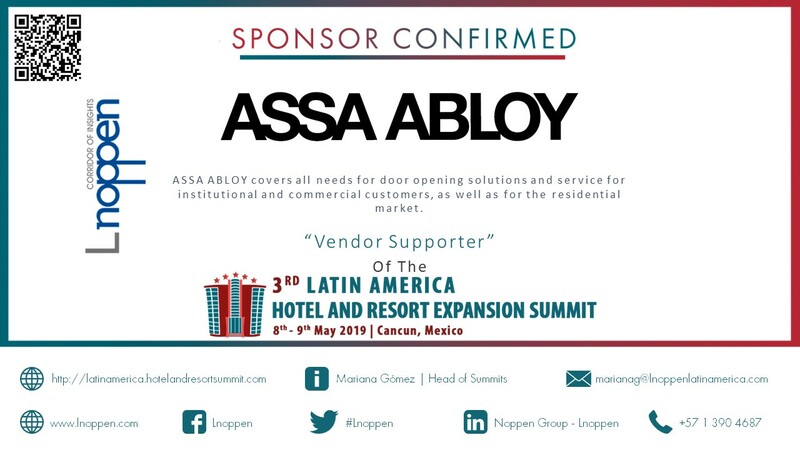 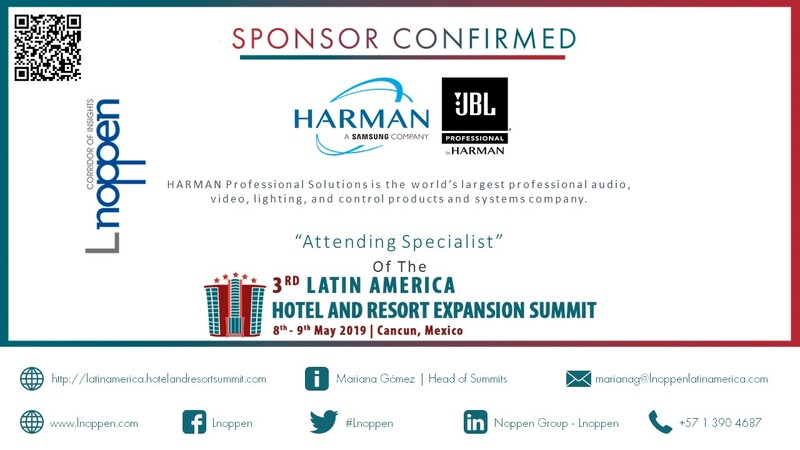 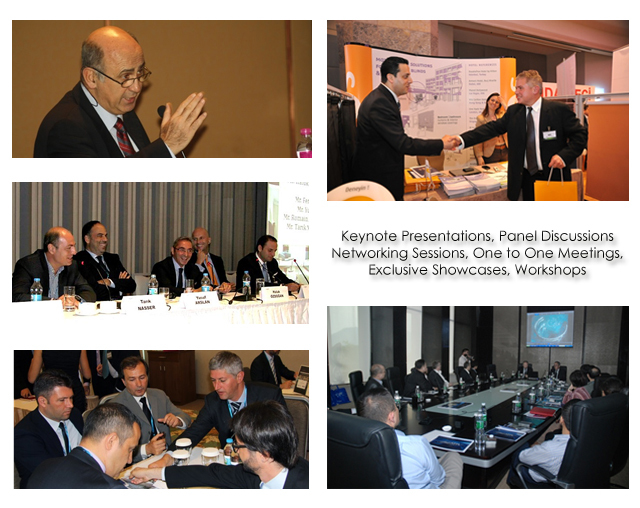 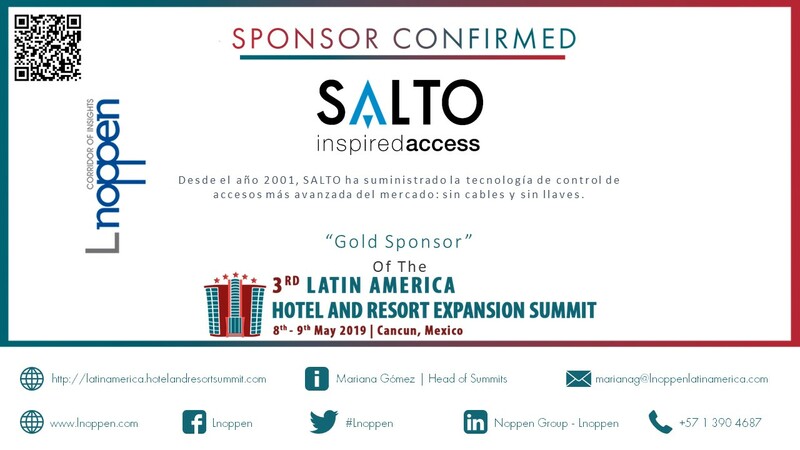 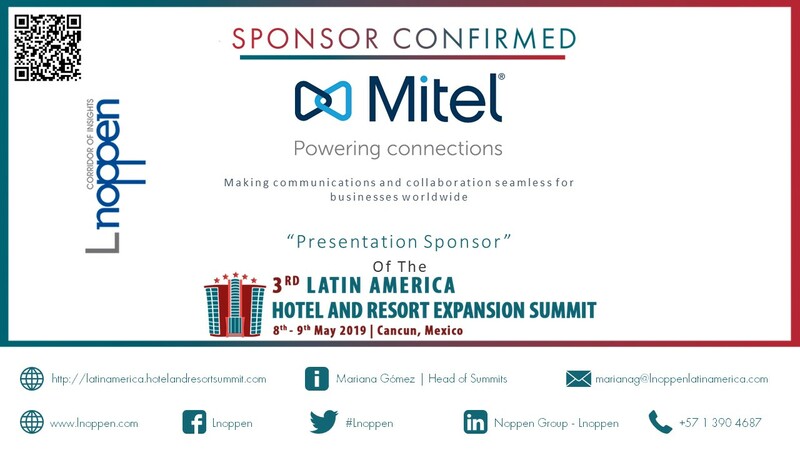 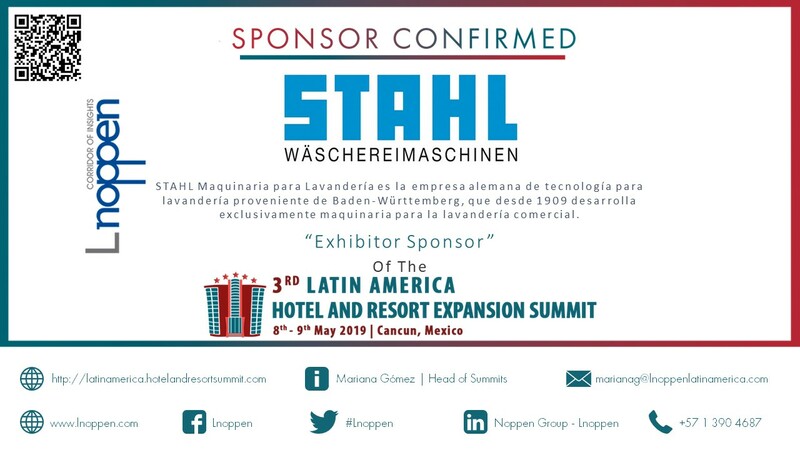 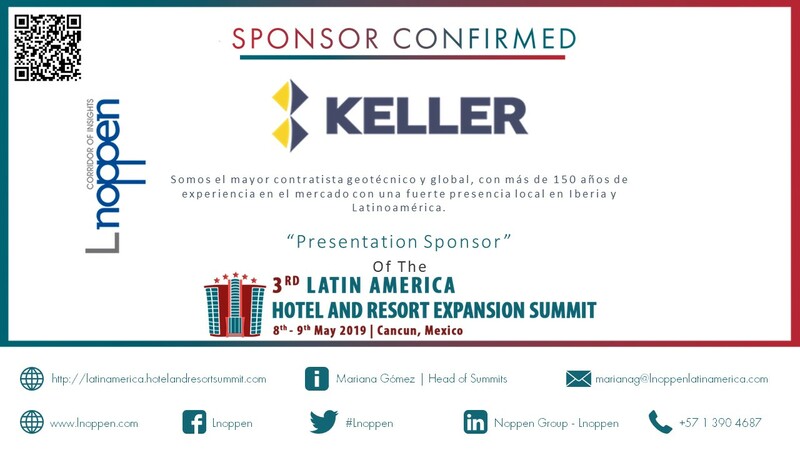 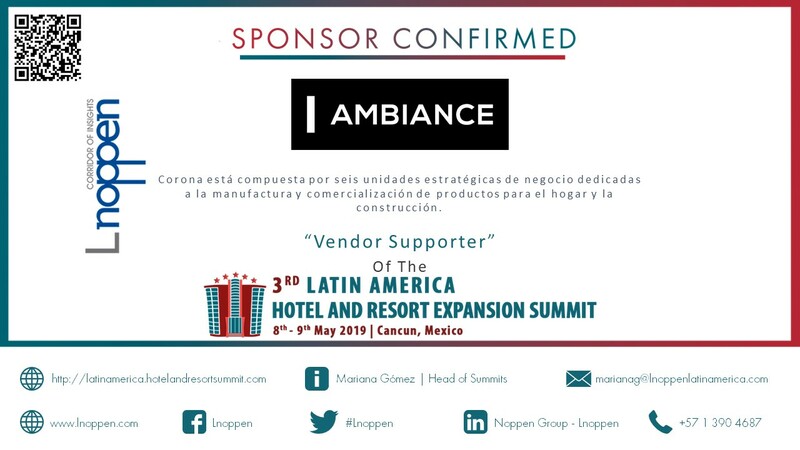 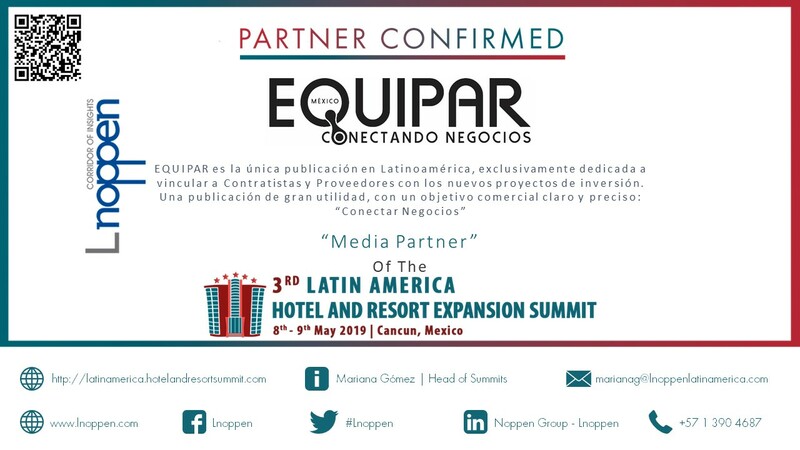 At the 3rd Latin America Hotel and Resort Expansion Summit, tourism authorities, investors, hotel chains, independent hotels and real estate companies will go in discussion with consultants, architects, construction companies, equipment providers, technology vendors and service groups, in order to explore the hospitality market and its opportunities.